The Solar Ear company helped bring affordable hearing aids to more than 60 countries. The aids cost $100 US dollars and use solar energy. Find resources that can help plan what a young deaf person can do next after completing secondary education. According to research, all children benefit from sign language. 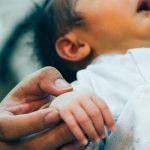 Babies who are deaf or hard of hearing benefit. And so do hearing babies. A new, free online app for learning South African Sign Language called FingerTalk launched in 2015 with a dictionary and interactive quizzes. Deaf Argentine children learn to read through Argentinean Sign Language video books, with similar opportunities in Paraguay and Uruguay. 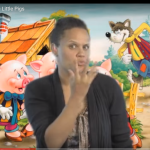 Find videos with ASL literature for children, including songs and rhymes, stories, and poetry in American Sign Language. 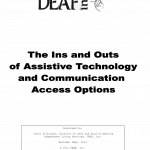 Provides publications, website links, PowerPoint slides, and other resources on assistive technologies for deaf-blind children. Many websites offer basic information on cochlear implants. Some are for families, others are for deaf adults. Browse these web links. 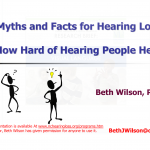 Explains basic information on hearing loss and why some of the ideas you might have about hearing loss may be wrong. In its position statement, the Department of Education of California supports right to language access for deaf and hard of hearing children. Learn about and celebrate deaf people and their achievements, both throughout history and also today. Focuses on Americans. How teachers can choose what assistive technology to use with deaf students who have additional disabilities. First, their parents fought for their communication access and an education. A generation later, a Deaf man and his wife have the same fight. Watch these two videos to see many deaf Australians in different jobs. For example, they include a dental nurse, a teacher, a chef and more. 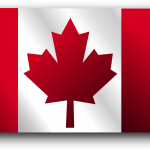 In Canada, the government helps raise awareness about people with disabilities, including raising deaf awareness for Canadian media. The author argues that the most important thing is that Deaf children need Deaf adults as role models and as professionals working with them. 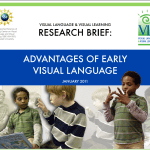 The author explains why deaf children need early visual language and recommends using both signed and spoken language. Deaf children relate to deaf character in El Deafo. Deaf children feel a connection with the deaf character in El Deafo. 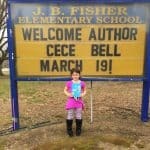 The novel is an autobiography by deaf author Cece Bell. 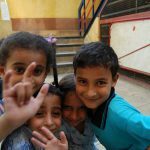 Learn more about the Family Educational Services Foundation (FESF) and their deaf programs in Pakistan. Education, employment, etc. 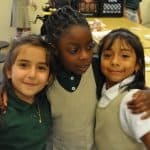 A review of 21 studies found that students experience challenges during deaf student interactions with hearing students. Deaf students’ opinions on inclusive education in Northern Ireland and Sweden reveal that they are happier when schools use sign language. 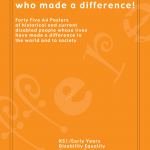 These posters explains the history of 45 people with disabilities, including deaf role models, who achieved something important. The author of this article explains how early intervention services can support families in learning sign language. Explains for parents in the United States what education options for deaf children are available. Has some relevance for other countries too. 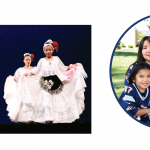 Family-centered education helped two families in New Mexico, USA, support the education of their Deaf children. These resources can help people with finding deaf characters in children’s literature. The books are for readers aged 8 to 18. 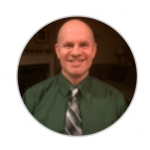 Educators, parents, and policy makers can visit this website to learn the best way to teach and raise Deaf children. 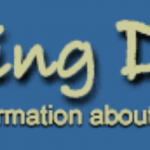 The website, Raising Deaf Kids, is for parents of deaf children. Learn how to communicate with your child and how they will grow. 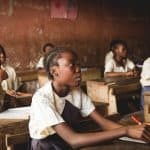 This 5-minute video from Human Rights Watch explains that educators for Deaf students can achieve a good education through sign language. 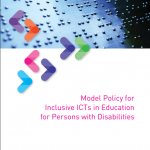 This manual provides guidance for policy makers on developing policy that will help ensure disability-inclusive ICT in education. 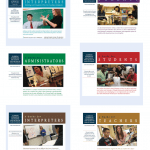 Six guides on classroom interpreting for deaf students can guide interpreters, administrators, and others in helping them access language. Explains why hearing aids are not perfect. 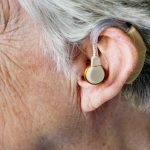 They help some people some of the time, but hearing aids also are limited. Explains how one library in the United States provides services to people with disabilities with examples of technology that can help. 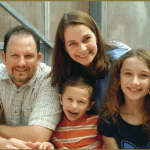 When a child is born deaf, decisions can be overwhelming. 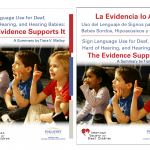 The authors give guidance on how pediatricians can advise parents of deaf babies. 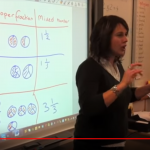 Watch teachers and parents explain why they believe it is important for deaf children to learn sign language. 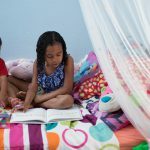 Vea a los maestros y padres explicar por qué creen que es importante que los niños sordos aprendan el lenguaje de señas. 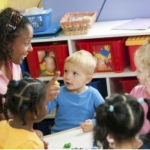 Review the research on including Deaf children in early childhood education programs and the recommendations for program administrators. 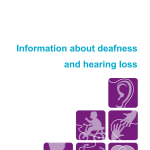 Provides information on deafness for parents, including how to raise Deaf children who are young, or school aged, or almost adults. Watch a series of interviews with Kenyan deaf professionals. These include a school teacher, a university professor, a dancer, and many more. Research on Deaf children says that learning sign language early improves language skills and literacy. This summarizes 20 years of research. 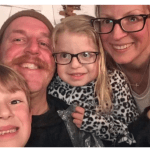 Families in Austria are learning sign language together. Bilingual teachers play games and songs in German and Austrian Sign Language. The authors argue that state constitutions should protect a legal right to language for deaf children. Analyzes U.S. and international law. This digital library of resources for deaf-blind children provides an extensive collection helpful for teachers, parents, and others. 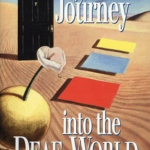 Several authors in the 1990s wrote a series of opinion pieces that oppose placing all Deaf students in an “inclusive education” environment. This organization is for professionals who develop, manage, and coordinate bilingual early childhood programs using ASL and English. A mother of a deaf girl in Canada believes other parents should learn sign language, too. She believes her whole family is happier with sign. This listing of resources on assistive technology for children with disabilities is a good starting point for finding many materials. 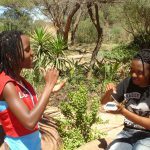 In Kenya, sign language is no longer just for Deaf children. They are trying sign language for everyone in 470 schools across the country. 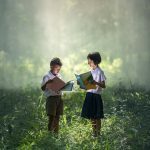 The author of this article says a Deaf child in a mainstream school has more difficulty with social skill development and self confidence. Children with any disability are often out of school. But one project is teaching sign language to Deaf children and families in Vietnam. 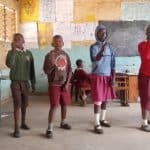 A pilot study tested techniques for teaching speech to deaf children in Kenya. Researchers trained teachers and parents at four schools. 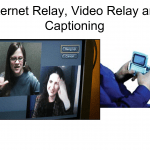 Learn about different kinds of technology and communication options for deaf and hard of hearing people of all ages. 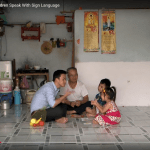 This article describes a project in which Vietnamese Deaf children learn through sign language. 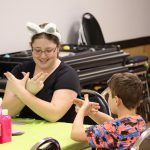 Parents and teachers learn sign language. Watch children aged 3 to 5 use American Sign Language with adults at home and with other Deaf children in preschool. 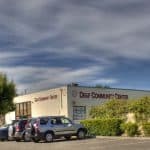 What school is best for your child? 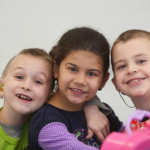 There are different kinds of schools where Deaf and hard of hearing children can go. The authors of this article argue that policies should promote sign language for all Deaf children, with or without cochlear implants.